With the purchase of an item from the Escape Velocity collection, you will receive a claim to a piece of land on our planet mars! How is this possible? Is this claim legal? This claim is certainly legal, and is based on loopholes in the Outer Space Treaty (OST) from 1967. The OST specifically prevents national appropriation of celestial land, but it fails to specify individual or private claims. Therefore, this claim is established by applying existing land acquisation laws. The case is built through acts of possession, ‘Effective Occupation - cat. 3’ which describes how land with poor resources which is difficult to exploit, only requires evidence of ‘intent to occupy’ and evidence of ongoing authority or planning, and does not necessarily require a settlement or physical presence. How is the ‘intent to occupy’ proven? Proving this intent to occupy, and the continous evidence of authority or planning, is done by terraforming Mars. Terraforming is the process of modifying the atmosphere, temperature and ecology of a celestial body to be similar to the environment of Earth, so that it can become habitable. This is done by beaming lasers at the Mars surface, which causes 4.5 quadrillion photons to hit Mars every second. 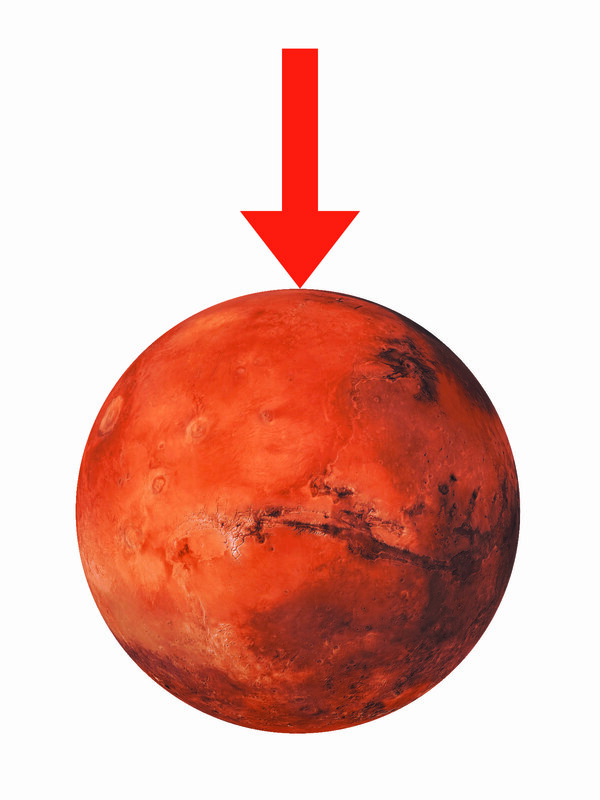 The effect this has is that interaction of these photons with the Mars surface can release CO2 which, if done on a much larger scale, prompts the generation of an atmosphere. The effect from lasers is considered to be ‘non-zero’, but definitely is a positive, benificial effect. Will I actually become the rightful owner of a piece of land on Mars? 2. Clarify issues around land use/acquisition. 4. Restrict the weaponization of space. However, it is a possible outcome that you will actually receive a piece of land on Mars. And even though it will take some time before you can actually go there, at least you will have your plot secured! All claims are part of The Mars Register.